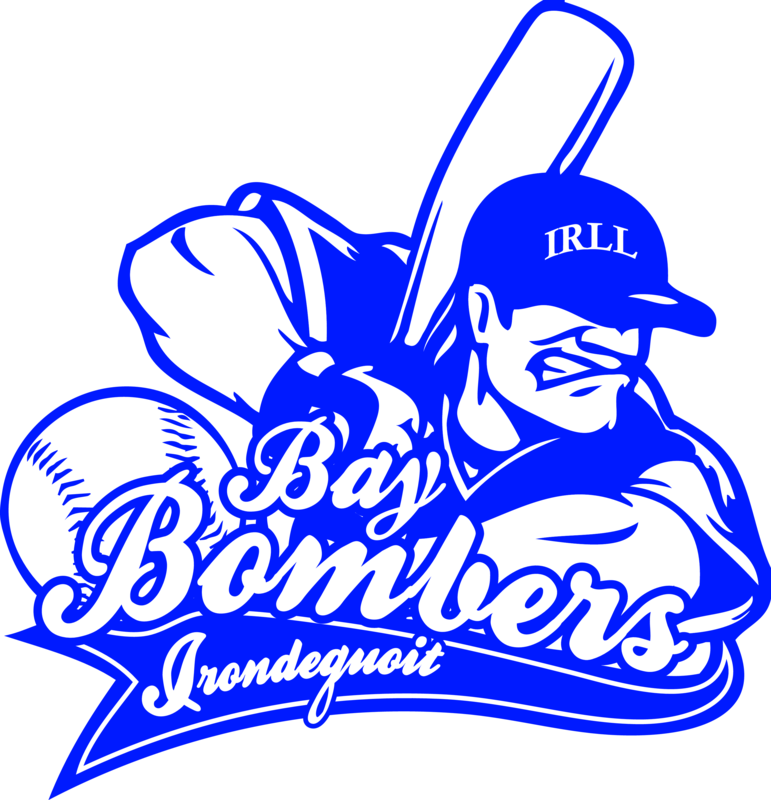 The Irondequoit Bay Bombers represent Irondequoit in the NYS District 4 travel league. The NYS District Travel 4 travel program began in 2012 in order to offer higher levels of play for Little League players throughout the district during the regular season. The District 4 Little League Travel program is designed to be a very competitive and players must attend a tryout and be selected to a team. In order to be eligible for Little League Travel each player must be registered in their local Regular Season program and participate in a minimum of 60% of the regular season games in accordance with Little League International policy. Being Little League sanctioned allows players the opportunity to attend LL tournaments and represent your Irondequoit in district, sectional, state, regional and/or worldwide tournaments such as the Little League World Series Road to Williamsport Tournament. *Player age is determined by the Little League Age Determination Chart. A multiple day tryout is held to determine the rosters for travel teams. Tryouts are typically held in late August and early September for 10U and 12U. For divisions 13U-16U placement into the appropraiate division is generally held upon registration or prior to the start of the season. 8U does not require a tryout. It is the objective of IRLL that all players who wish tryout for travel baseball have adequate notice and availability to attend tryouts. IRLL does not wish to rush players and families into decisions by having early tryouts. IRLL understands that tryouts of any kind can be a stressful process and we take the time necessary to make this process and thorough and fair as possible. Players are required to attend at least one tryout date in order to be considered for a team. Players are evaluated based on their performance in a variety of hitting, fielding and throwing drills. Players’ performance in games scenarios is also part of the evaluation process. Players will be notified of their selection to a team after all of the evaluations are complete. Travel teams participate in a series of offseason team training clinics in order to prepare for the upcoming season. Offseason clinics will start no later than January and will continue until March until outside practices are feasible. The base cost for travel consists of the registration fees for both house and travel. The fees cover the cost for regular season and travel uniforms, field overhead, team equipment, and game umpires. The fees will also cover the cost of the offseason team clinics. Depending on individual teams there may be some added cost associated with outside player development. These costs will be optional. Teams will also have the opportunity to participate in fundraising opportunities to offset the travel costs. All coaches are IRLL Volunteers. Travel coach selections are approved by the IRLL board of directors. All coaches are required to complete a Little League Volunteer form and must past a national background check as required by Little League International. Coaches attend training programs that are sponsored by IRLL. Coaches also much sign and abide by the IRLL Code of Conduct. The travel regular season starting in April is 10-12 games, plus playoffs. Travel players play roughly 40-50 games which includes travel, regular season and tournament play between April and August. Will my child get playing time? Why does my child have to play Regular Spring Season? Little League requires all players must play in a Regular Season program in order to be eligible for LL tournament play. This is based on the philosophy that baseball is a game to be played with against friends in the community. Little League also recognizes that travel programs and baseball facilities would not be possible without a solid Core program. Little League requires a 60% participation rate in Regular Season games to be eligible. Also, any player that plays for a school baseball team does not have to attend LL games or practices during the school season and it will not count against the 60% requirement. This rule affects players in grades 7 and above. Does my child have to play travel in order to make all-star teams? Players are not required to play on travel teams in order to make all-star teams in accordance with Little League standards.